The recently announced Marvel Now Omnibus which will feature all of the first issues (or issues that first started using the Marvel Now brand) collected into one giant book. 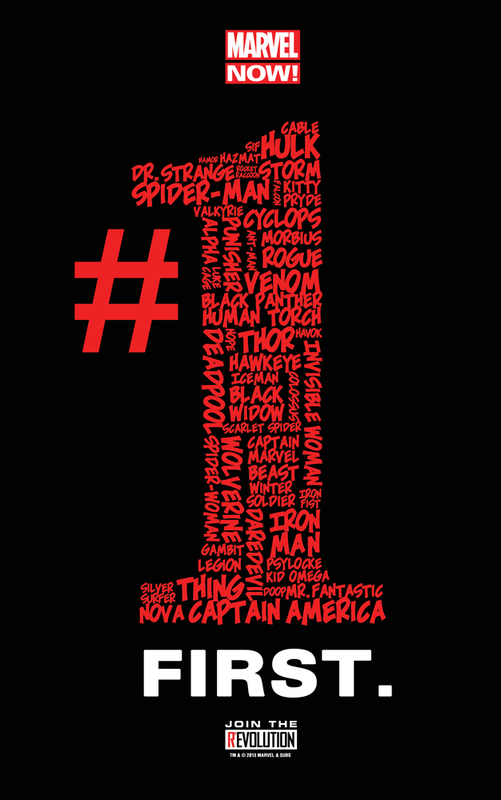 A completely new reboot after the events of Age of Ultron, meaning that there would need to be a new set of number ones. All of these things are possible but we won’t know until later what the truth behind this one is. 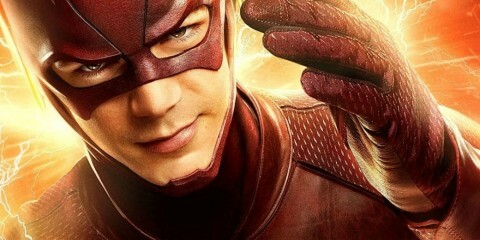 The second teaser, while still a teaser, seems more like a dig against the New 52 more than anything else. What the picture doesn’t tell you is the text attached to it, which states: “Count on Marvel to always deliver! 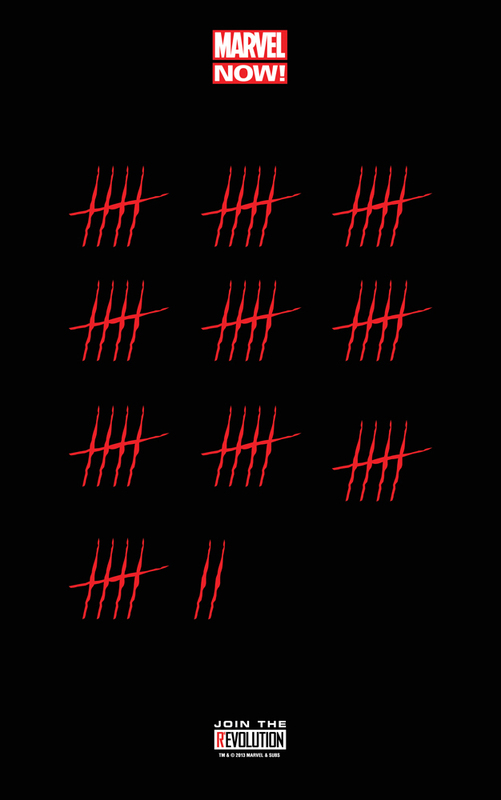 Cuts above the rest!” When you factor in there are 52 slashes, it seems like a pretty obvious jab at what DC is currently doing. But the question becomes “What is this teasing?” Is it teasing a new weekly series? A new reboot like the other one possibly was? Or was this whole thing just a dig against DC and not really a teaser for a series at all? Like the other teaser, only time will reveal it’s true intentions. What do you all think? Is Marvel teasing anything? What are some of your theories? Leave your thoughts in the comments below.